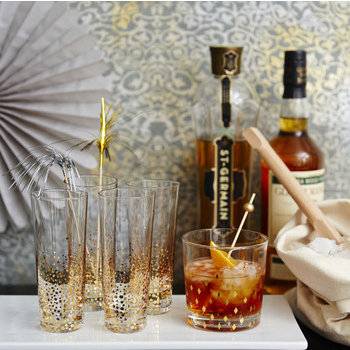 Bring life to your cocktails and savory dishes with these sparkling metallic picks. The easiest way to dress up your buffet table treats, passed hors d'oeuvres and cocktail garnishes! Anything that could use a little sparkle! 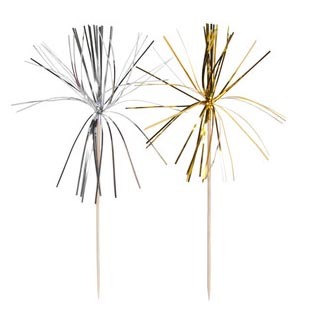 Wedding, Bridal Shower, Engagement Party, New Years, Milestone Birthdays!